Square Enix has released a new video today focusing on some of the Final Fantasy XV development team and the various things they do around the office in Japan. The video, while brief, thanks fans around the world for their support of the game and introduces some of the people responsible for what we’ll see in the final release. Additionally, fans can check out a full recap of Uncovered: Final Fantasy XV, which took place on March 30th in Los Angeles. The video clocks in at nearly 12 minutes as it goes through each of the key announcements from the show – ending with the game’s release date on September 30th. If you missed any of the big reveals, we’ve our full roundup of coverage here. 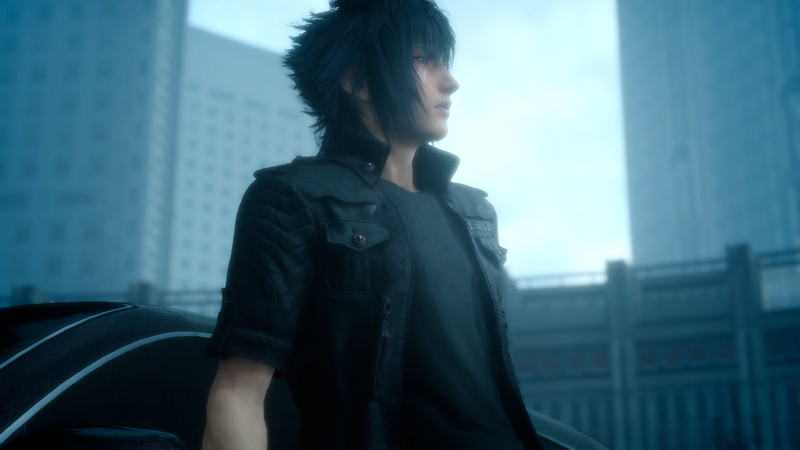 Posted in Final Fantasy XV, Uncovered: Final Fantasy XV, Videos. I can’t see this happening for FF VII:R or KH III . Yup Nomura is too lowkey about his projects. KH3 almost feels like vaporware (like VersusXIII) at this point, well that is until we get KH0.2 which is running on KH3s engine. Wait until XV is out or E3. Then they maybe talk about other projects, this is there focus as it actually comes out this year. Thats the reason i hope this game really the best FF in history! As for VII:R and KH3, they are still under developed and things could change drastically during development. Like what happened to early stages of Versus to XV, like how they cut stella in favour of luna. It is better that they release information when they are finalised to avoid unnecessary hype and disappointment before game is released.